Walk the Plank | Are You the Gatekeeper? 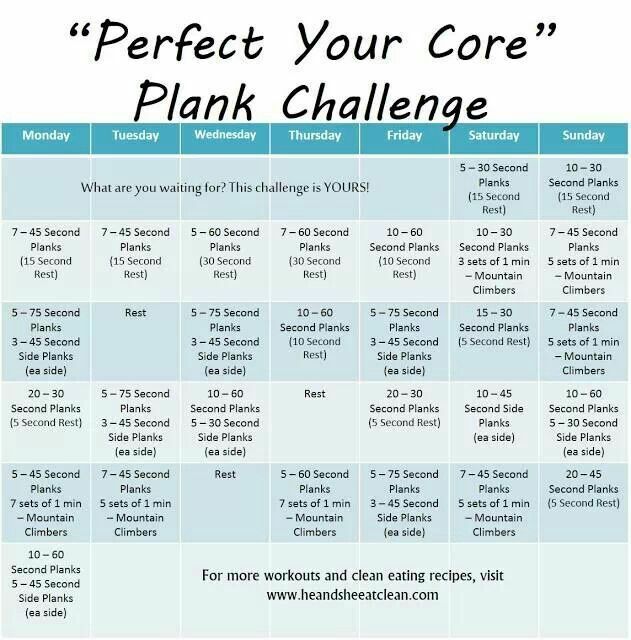 This entry was posted in Determination, Running/Fitness, Wordless Wednesdays and tagged planks by Ann. Bookmark the permalink. Ummmm. Maybe. Starting Dec1, though. I get so far out of whack if the day number on the challenge doesn’t match the day number of the month. Old lady brain, ya know. I’m going to start it tomorrow! How could I not?? 😀 CLEARLY a glutton for punishment. But I’ve got a cruise in February. My 50 year old body needs as much help as it can get. In attempting day 2, I….repeated day 1. Holy ow. This is going to take a lot longer than a month to finish.